The most anticipated award show of the year airs tonight. The BET Awards air tonight at 8PM on BET. 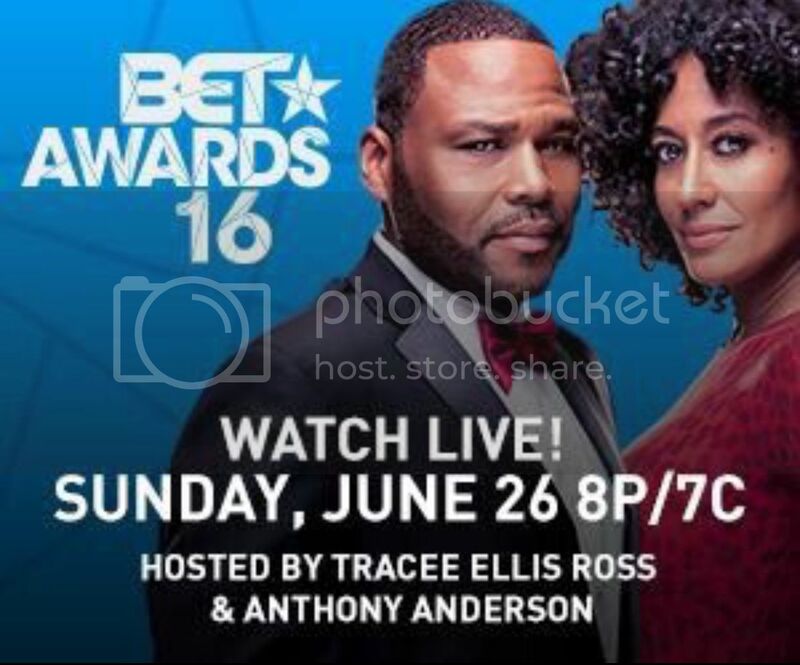 Tracee Ellis Ross and Anthony Anderson are back as hosts. Be sure to tune in and watch live. This show will definitely be one to record as well. From the blazing performances, including the tribute to Prince, the 2016 BET Awards Show is set to takeover the top trending spots on social media all night.